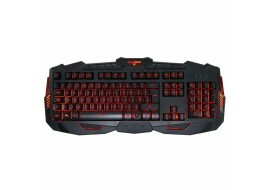 Targus compact USB keyboard with standard-size keycaps. Built-in internet and email hot keys for quick application launch and easier social networking life. 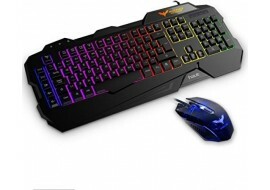 The Warrior Pro PC Mechanical gaming keyboard boasts a high performance ergonomic design and is developed for instantaneous response. 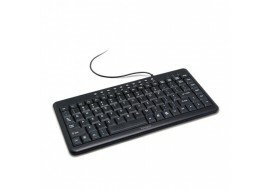 Brand new LED illuminated keyboard multimdeai applications and where poor lighting or darkness exists. 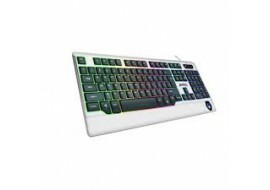 This multimedia illuminated keyboards is powered via USB connectivity and include shortcut keys for executing tasks quickly. 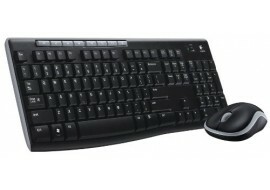 Brand new Logitech MK270 Wireless Keyboard and Mouse Combo UK Layout - Black. 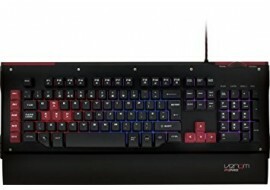 This is perfect laptop external replacement keyboard for Apple Mac and Windows computers when the existing one if faulty or not operating properly.